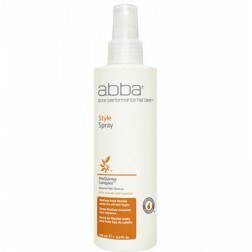 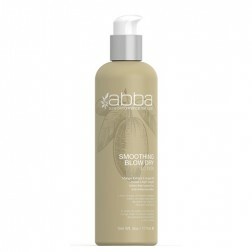 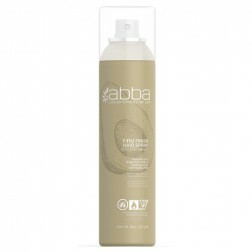 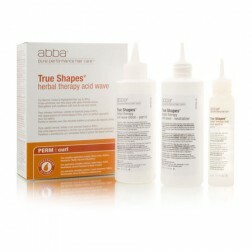 Abba offers you a great variety of styling products. 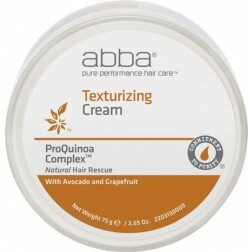 Now you can change your hair as often as you change your mind. 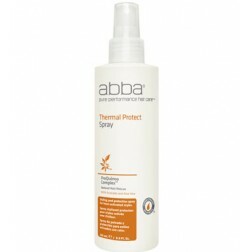 No matter what style you are looking for, the powerful botanicals in abba styling products — along with ProQuinoa Complex™— provide non-stop performance.